Question: did armn really die in a motorcycle accident? i wasent f*king around that time i actually wanted to know. 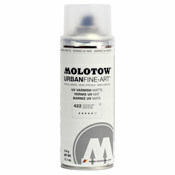 and r you guys the distributor for molotow in the us?